At the end of October, James and Carter will debut Becoming, a half-hour programs that profiles the early life of the world’s top athletes. The show is aimed at kids and will debut on Disney XD on Oct. 26 at 8 p.m. It is produced in conjunction with ESPN Films. The first episode spotlights James growing up in Akron and finding success at St. Vincent-St. Mary High School. The episode was filmed on location in Akron. 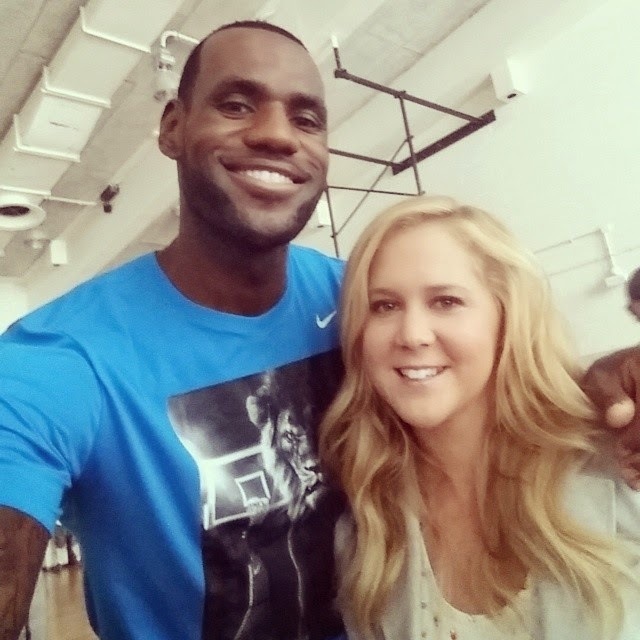 James also spent part of his summer shooting Trainwreck, a comedy by writer/actress/comedian/producer Amy Schumer. James stars as a slightly fictional version of himself – one that is best friends with comedian Bill Hader’s character. Legendary director Judd Apatow (we can call him legendary, right?) helms the comedy. And he may also star opposite comedian Kevin Hart in the film Ballers. 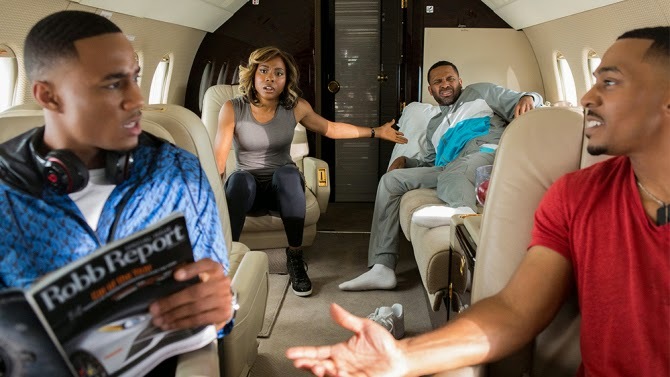 The film tells the tale of Kevin Hart’s character, the brother of an NBA superstar, aptly played by James. The film is supposed to partially take place at a fantasy camp in Miami. Maybe they’ll have to change that to Cleveland? For now, the movie remains in development.